The coolest thing you’ll do all summer! 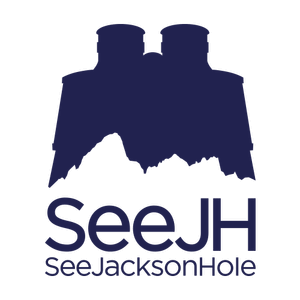 We are a small family run business and welcome you to Jackson Hole! Reserve your trip now and guarantee our 2018 prices. enthusiasm to the Snake River for 56 years. Reserve your trip today and receive 2018 pricing! Barker-Ewing was the brainchild of longtime Snake River guide Frank Ewing, who partnered with the Barker family to open the business in 1963. David Tibbitts is the proud owner who has owned Jackson Hole Whitewater for 35 years. Jeff Tibbitts is the GM and we proudly retain our small company feel. 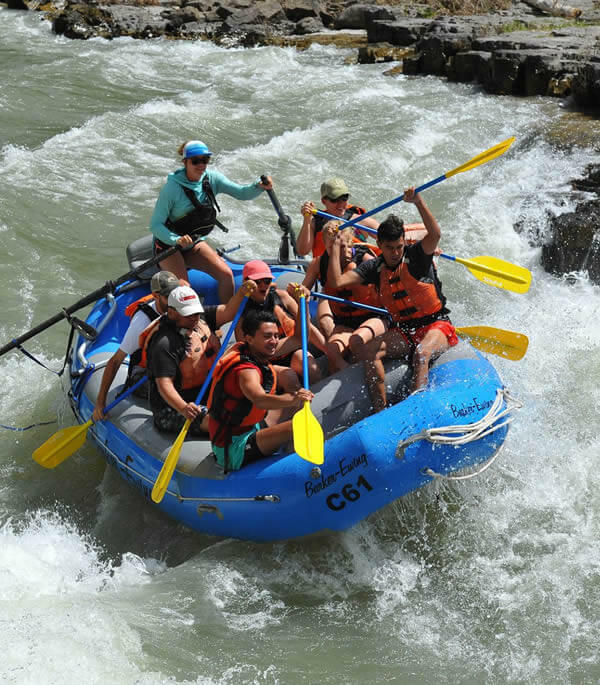 We are one of the last family owned permitted Jackson Hole whitewater rafting outfits, and we retain our commitment to small trips and unparalleled personal service. Our custom manufactured rafts are roomy and comfortable, and we follow a relaxed pace. We also allow time at the end of each trip for our guests to change into dry clothes for the ride back to Jackson. 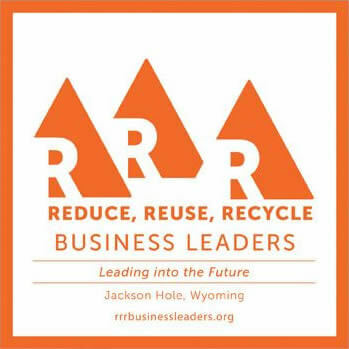 We’re Different from Other Jackson Hole Rafting Companies! 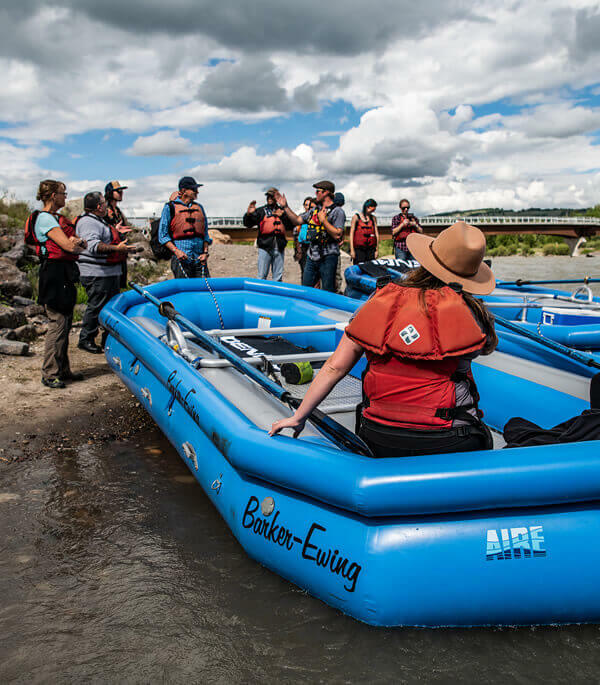 Our safety record is outstanding, and we are the only Jackson Hole rafting company with exclusive access to the historic Snake River Ranch (available on our Teton Views Scenic Float Trip). We prepare excellent fresh meals in our commercial kitchen and serve them at one of our private camps along the Snake River. The heart of what we do is, of course, our variety of river trips. 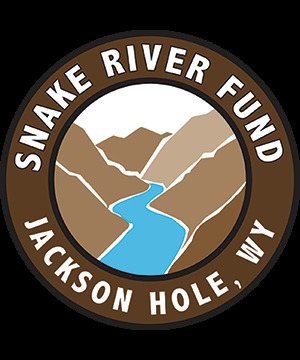 Whether you prefer exhilarating Jackson Hole whitewater trips or scenic Snake River float trips, we have numerous options for you to consider. In fact, you can even have the best of both worlds with our day-long combo trip. Safety is our priority. For even more fun, consider one of our activity packages that combines a whitewater trip or scenic float with another local activity. Options include wildlife viewing in Grand Teton Park, an afternoon of excitement at Snow King Mountain, or fly fishing with the Jackson Hole Fly Fishing School. We also recommend such additional adventures as horseback riding, biking, and hiking with our local partners and friends. At Barker-Ewing, we are all about creating memories to last for a lifetime. If you’re planning a big event, such as a family reunion, a youth group trip, or even a wedding, ask us about our group trips! We offer group discounts, as well as a few extras. 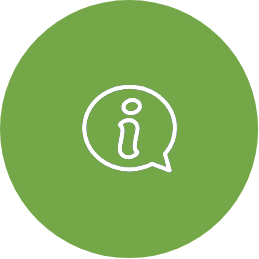 Give us a call to learn how we can help. If you are new to our area, or to river trips in general, you likely have a million questions. Check out the Adventure Handbook section of our site for advice on everything from what to wear to what to expect from the trip. If you’re ready for the Jackson Hole rafting adventure of a lifetime, call us today at (800) 448-4202 to book your spot. Barker-Ewing Whitewater and it’s entire crew are looking forward to meeting you so you can join our satisfied customers list. If you had fun please leave a review as a future guide to all who are seeking some outdoor excitement and fun. What a blast we had with Kyle our river guide! The weather was perfect and the water was chilly. I would highly recommend a wet suit jacket to keep your upper body warm and a pair of booties for your feet. I believe it’s $5 extra. Kyle was excellent and he knew the river and scenery. Besides the rapids we also saw several different wildlife species….Eagles, otters, etc…. We did not feel like we were going to fall out of the raft at all even when going through the two large rapids. No one on our raft got dumped in the river, only by choice when Kyle offered all of us a free swim. I will say the bus driver (Dan) was somewhat sketch and almost ran a stop sign on the drive back. I greeted him with a “good morning sir” and he jumped all over me and said do not call me sir. Besides him everything else was great! Barker -Ewing highly recommend. Whenever I’m at the National Parks, if there is a scenic float to be had, I’m on it!! Our trip to Glacier was awesome even though the last days were filled with smoke and fires from local thunderstorms. However, this did not prevent Baker-Ewing from ensuring we had an incredible experience. They were professional, fun, informative and great cooks….yes, I said cooks. We had the scenic river float and then heading back to the camp for a ‘mighty fine meal, ma’am.’ Honestly, we absolutely will not go wrong with booking this trip. Enjoy — we did. RobinH3204Great float, terrific guide, friendly people!! 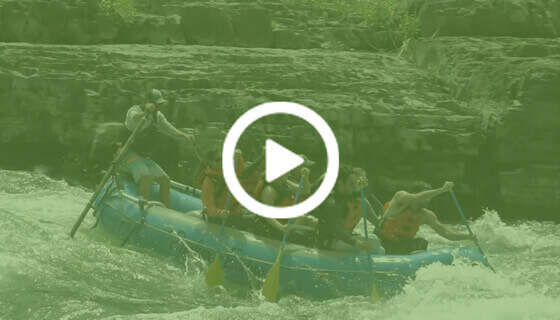 My family went whitewater rafting last July with Barker-Ewing. Our group of 8, ages 11 through 68, enjoyed our trip immensely! Our guide was very competent and showed us all a great time. Our grandsons liked “riding the bull” and paddling the big rapids! Highly recommend this company. Large inflatables accommodating right and a guide steering the way down Snake River for a picnic meal in secluded spot. Nice guys pointing out features on the way. Low in September so some snaking needed to find the best route. No whitewater and it’s only 4 feet deep, much less on some places. No need to fear anything. Recommended way to spot wildlife including bald eagles. Last minute decision to do a scenic raft tour on our last day of a week long trip and really glad we did! Everyone was super friendly and knowledgeable! Babs our driver was so sweet! Fletch our raft guide was funny and very knowledgeable about the river and the animals! Would not hesitate to do it again!! Thanks to everyone from office staff to river guides, you should all be very proud of yourselves for bringing smiles to the faces you serve!! I had researched Float trips before my husband and i visited Grand Teton NP in September, 2018. Barker-Ewing stood out because of its decades long history. Jed was our guide for eleven of us in a sturdy float. He efficiently and safely guided it down the sparkling, and sometimes “bubbly” (Jed’s description) water of the Snake River. He was competent and knowledgeable answering our questions. Although we did not see large animals, Jed pointed out two different eagles who were surveying their territory. This trip is entirely in the GTNP, so we were blessed with seeing the mountains from different angles and different light. This was an awesome experience, one we will always remember. Our job is to minimize the risk while showing you a great time on the Snake River. All of our guides undergo rigorous training before handling their own boat on a river trip. 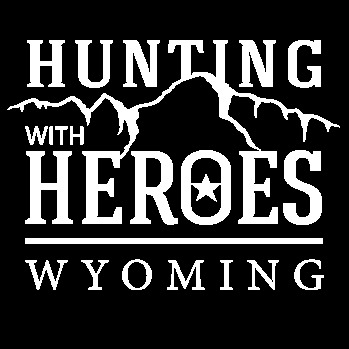 This includes a week-long, intensive guide school, out of which we hand-pick only the best guides, a minimum of twenty shadows with an experienced guide and a two day whitewater rescue. Whatever you’re comfortable in! Wear layers in the morning as it tends to be chilly. Bring your camera and we’ll provide and Bushnell binoculars for you to use! We usually see lots of wildlife like bald eagles and hopefully some big game. Dress in layers, it’s usually pretty nice on the river, but it is the mountains and we can have an occasional storm pop up. We do have windbreakers for you if needed. Lunch is provided on ALL of our scenic floats, but feel free to bring snacks. 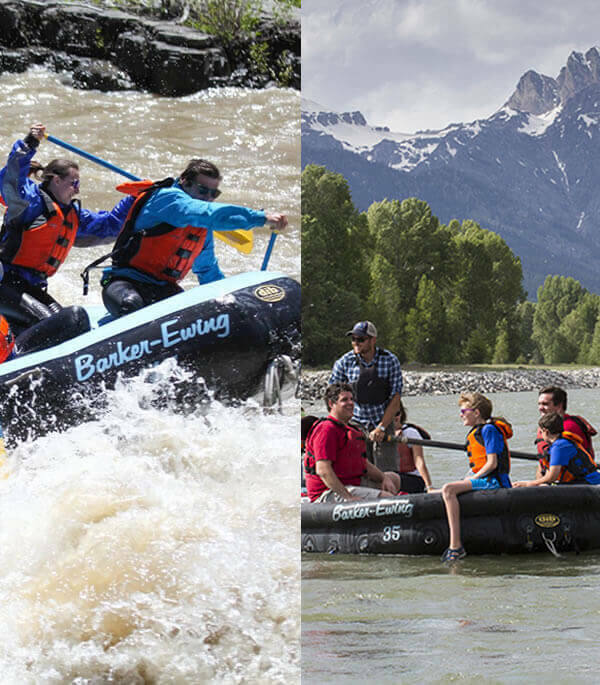 Barker-Ewing River Trips is Jackson Hole’s #1 choice for summer fun and adventure! 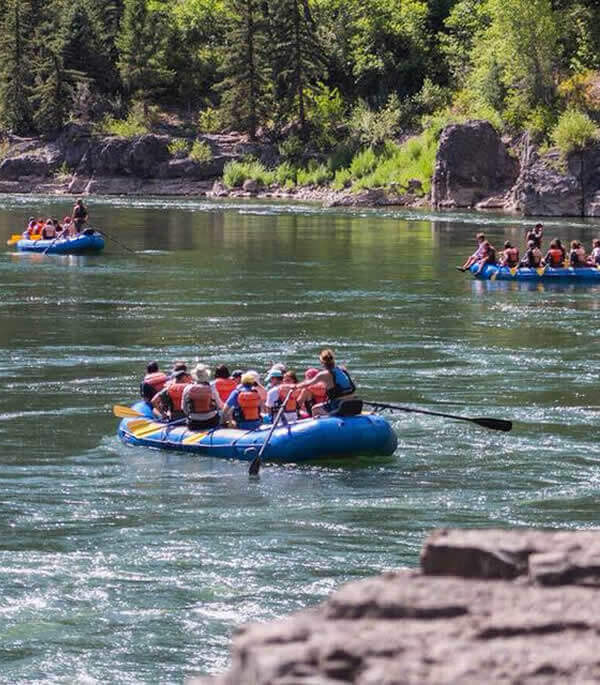 Our family owned and operated Snake River whitewater rafting and scenic float company believes that our professional guides, 5-star river trips, gourmet meals, unparalleled customer service and outstanding safety record sets us apart from the rest. We consider it our privilege to share with you, our guests, the wonder of what we do! Let us help you create the trip of a lifetime today!